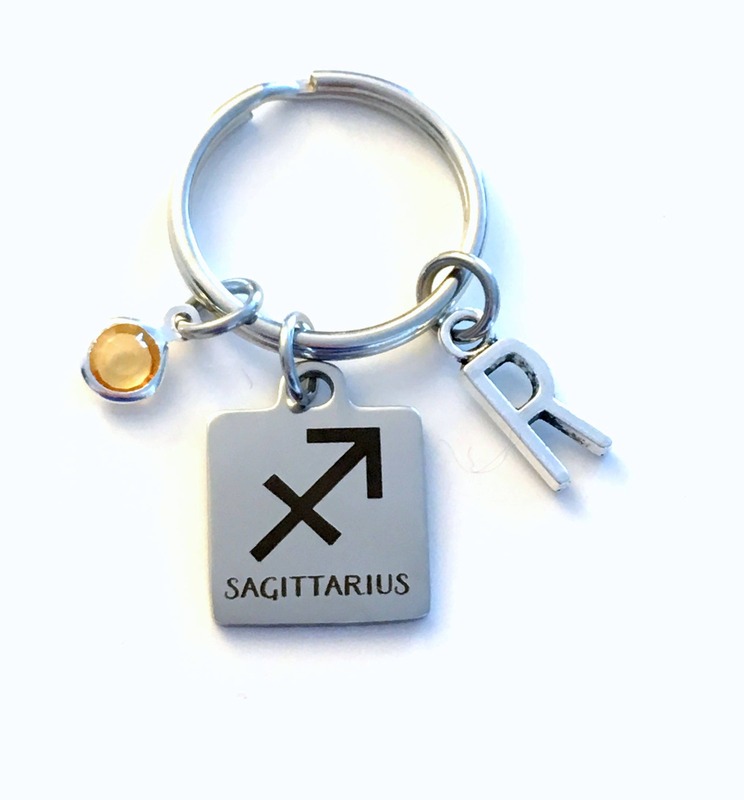 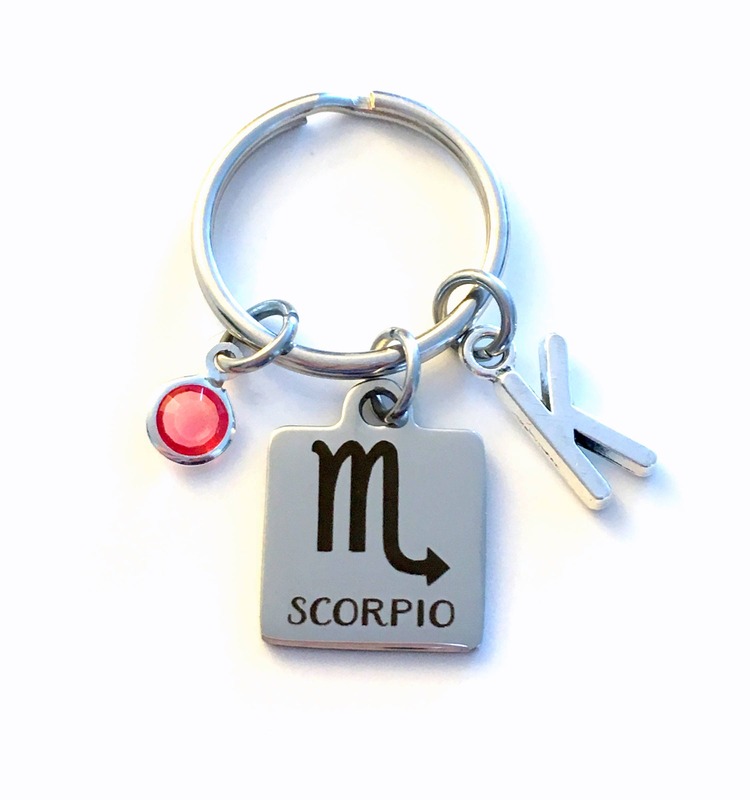 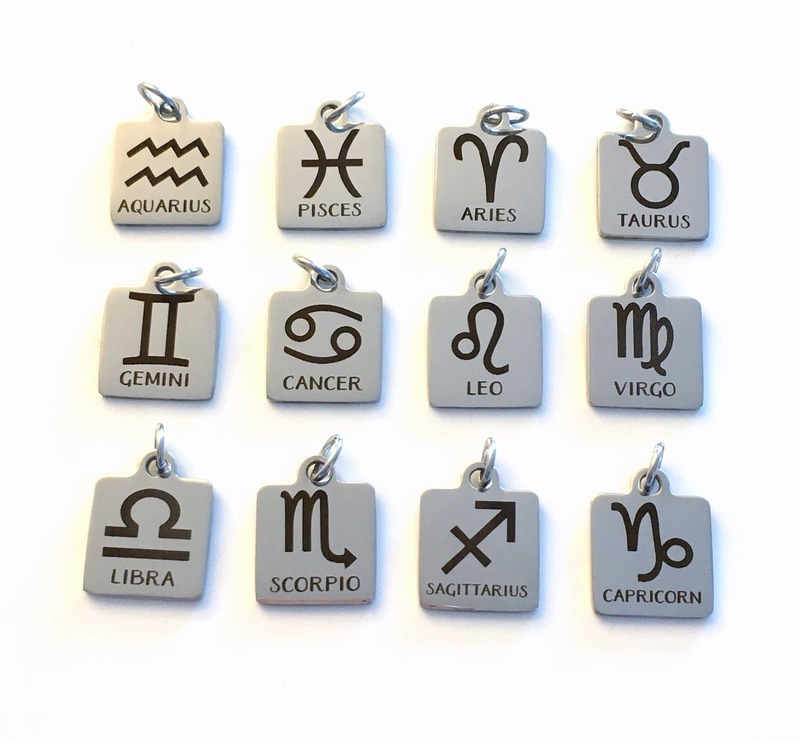 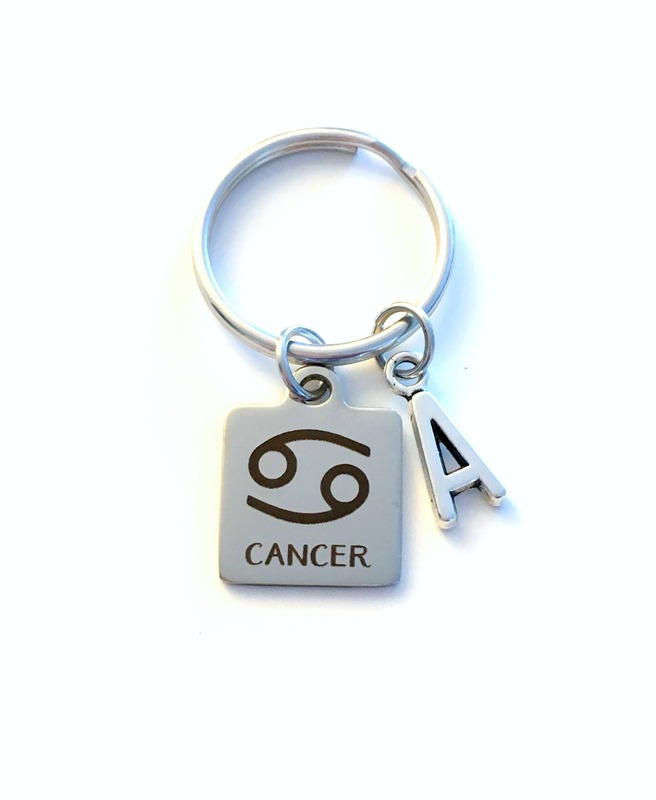 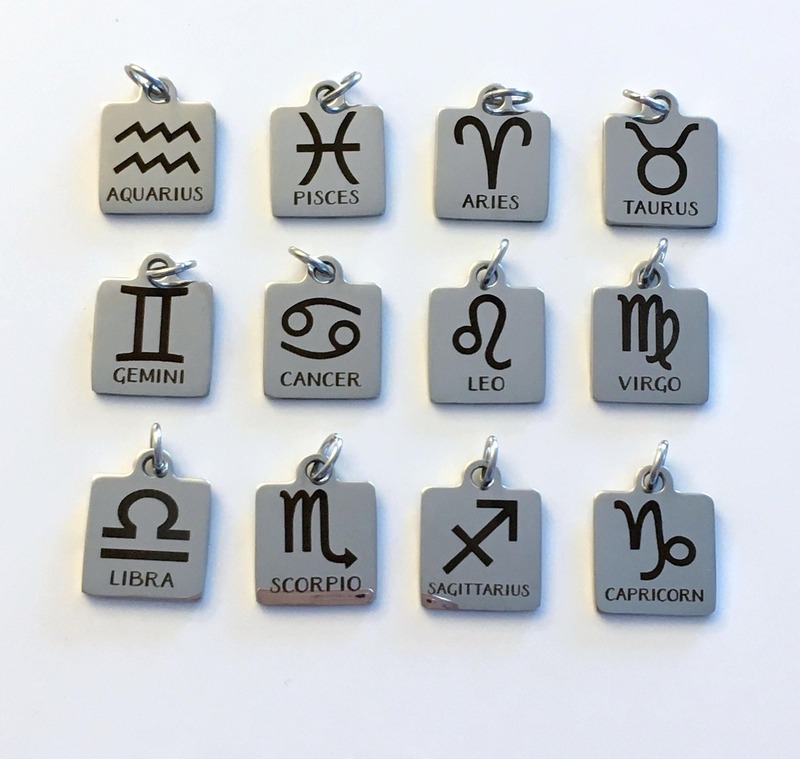 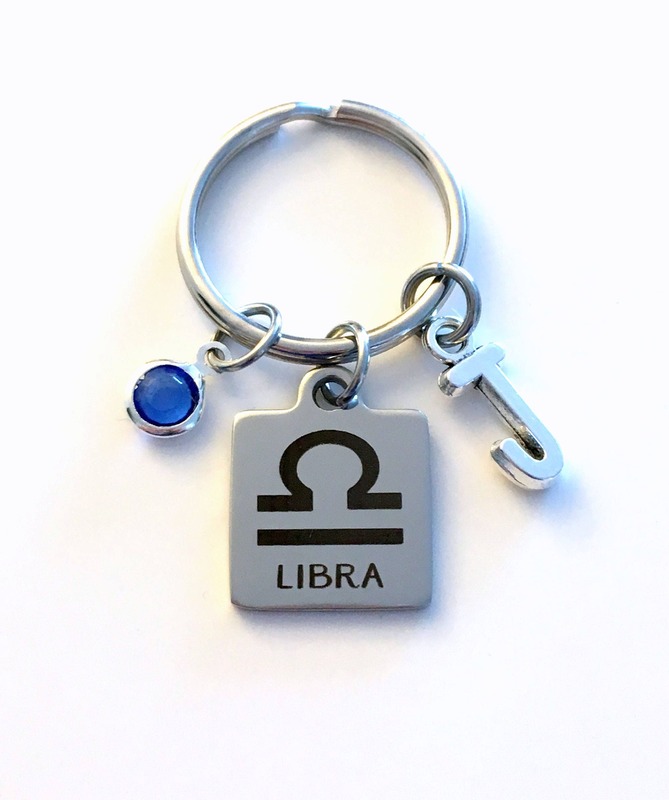 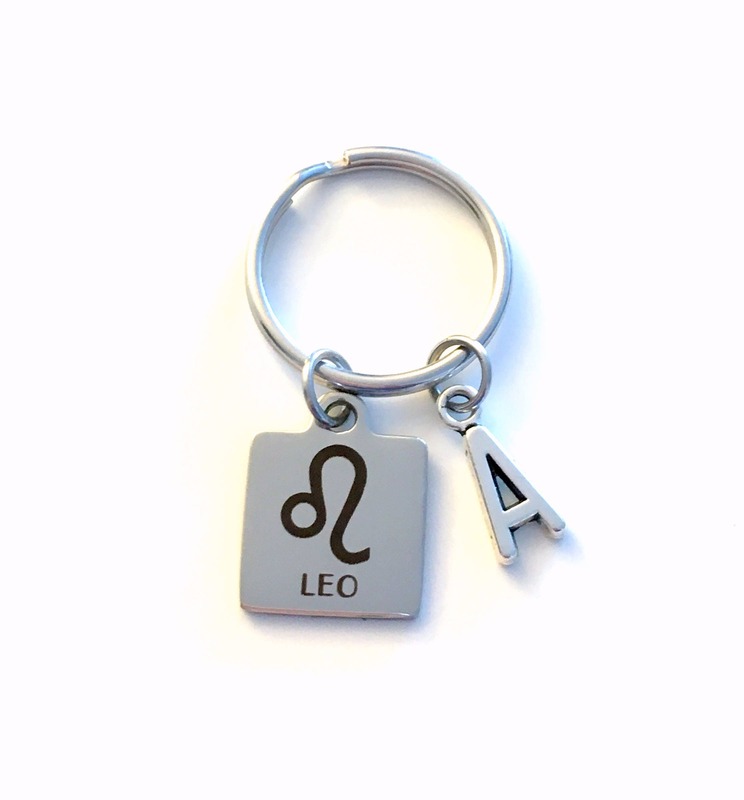 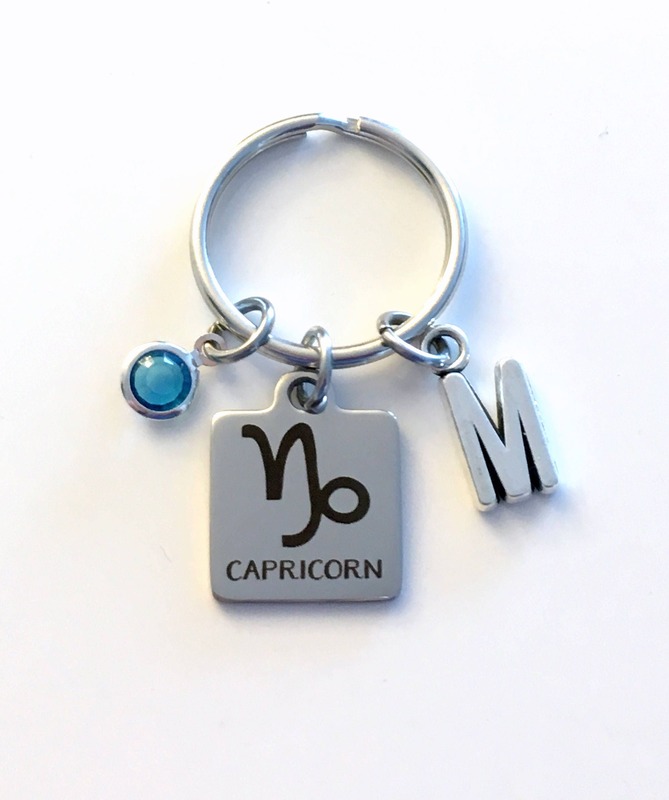 Add on any of my zodiac charms to one of your listings. 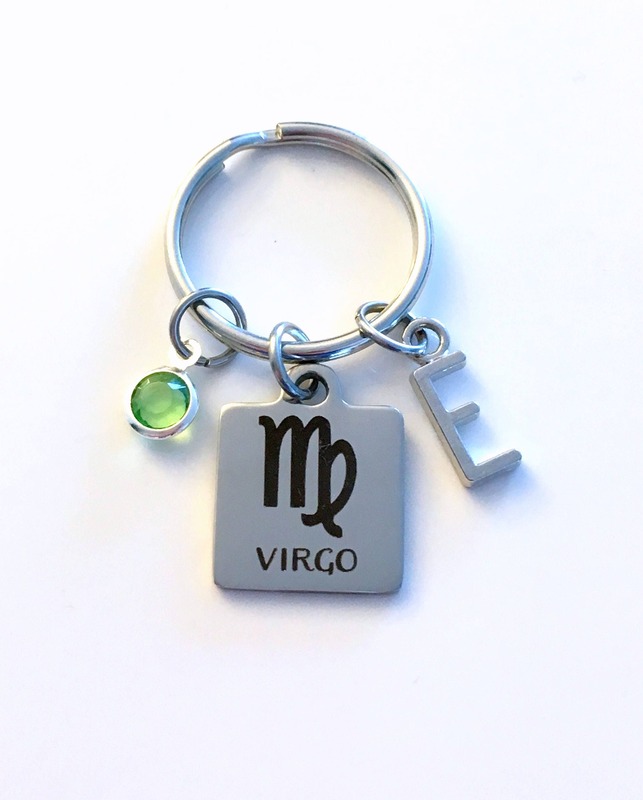 This can be purchases separately or can be added on to almost all of my listings. 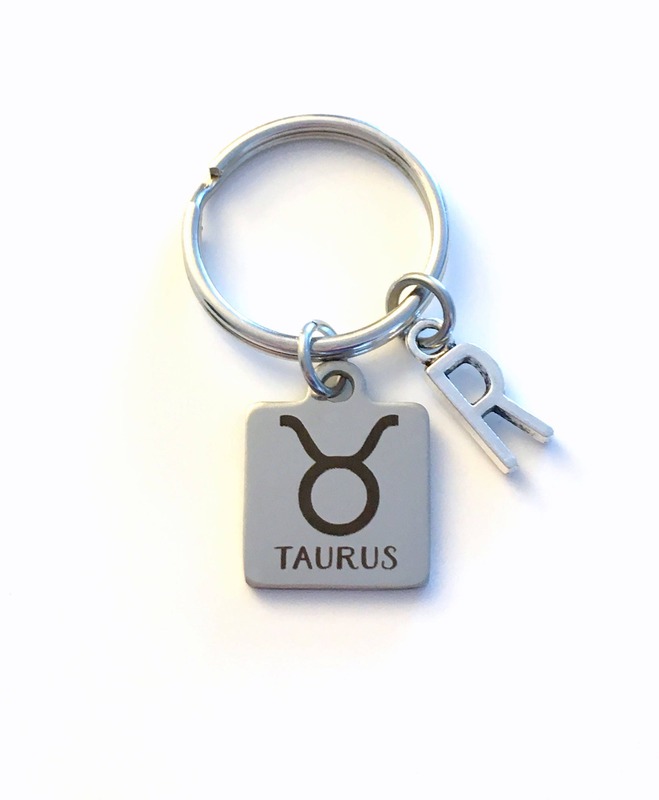 They are laser engraved stainless steel, the black will not wear or tarnish.